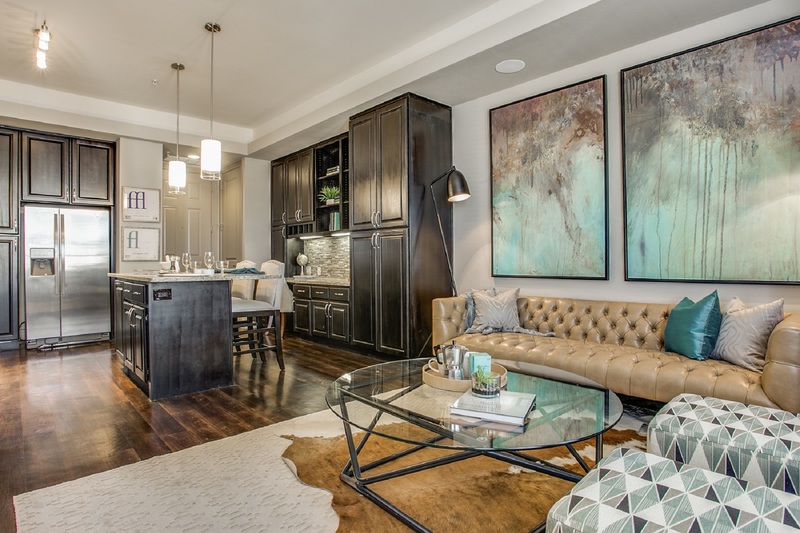 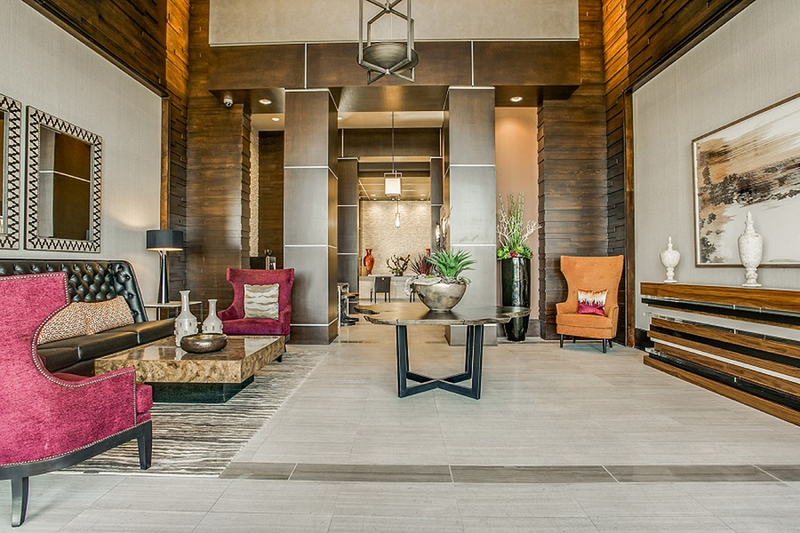 The Kelton at Clearfork provides an address of distinction, where you will live an unparalleled lifestyle that blends leisure with convenience in the heart of Fort Worth, Texas. 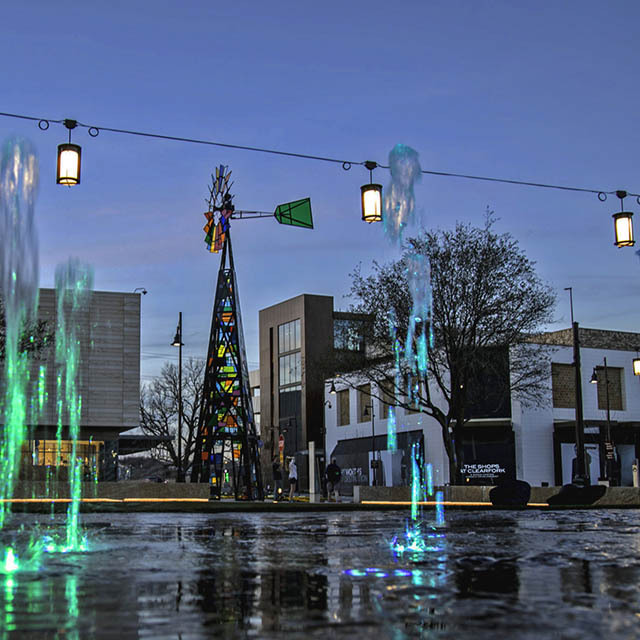 Adjacent to the Chisholm Trail Parkway, residents of The Kelton have easy access to Downtown Fort Worth, the Hospital District, Texas Christian University and the Fort Worth Cultural District. 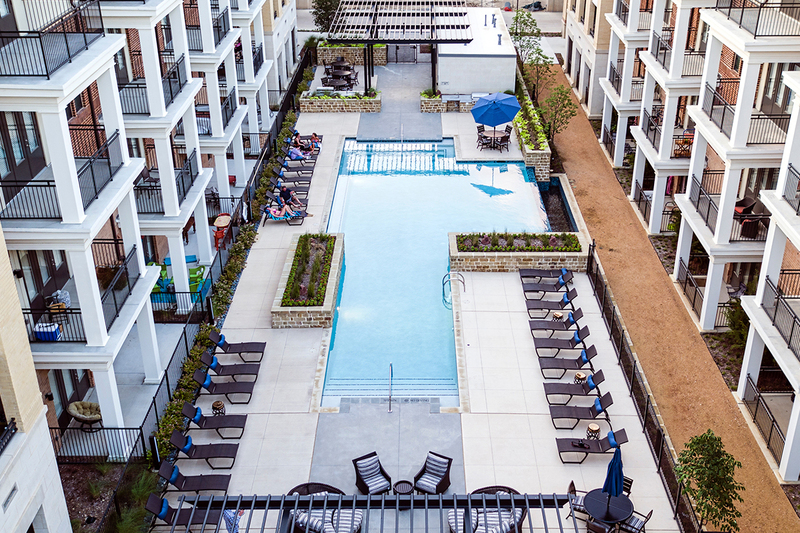 Our mix of living options are sure to provide an environment that fits you - from townhomes and urban studio apartments to loft apartments. 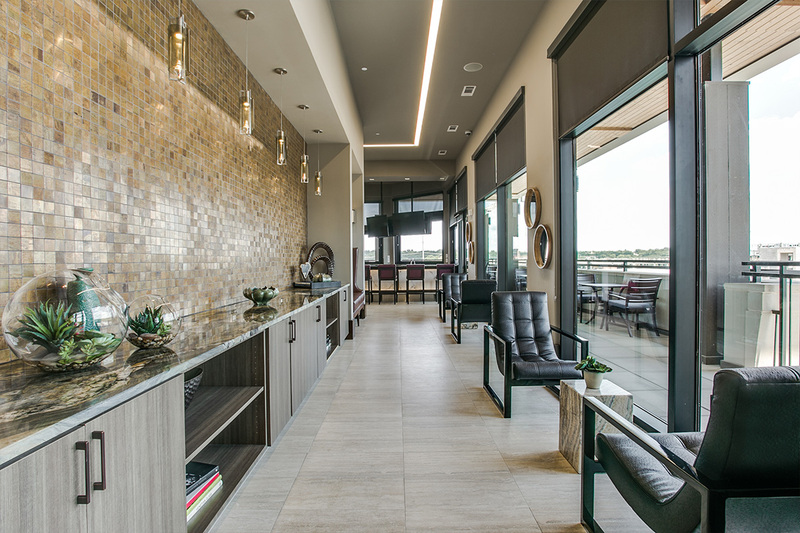 This rental community features poolside grilling and entertainment areas, a well-equipped fitness center, with yoga room and The Kelton’s own private rooftop terrace featuring striking views of Downtown Fort Worth and the Trinity Trails. 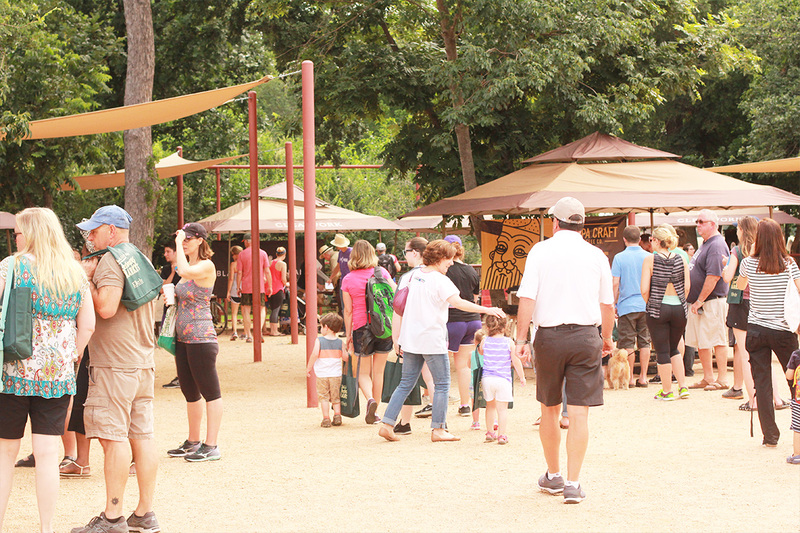 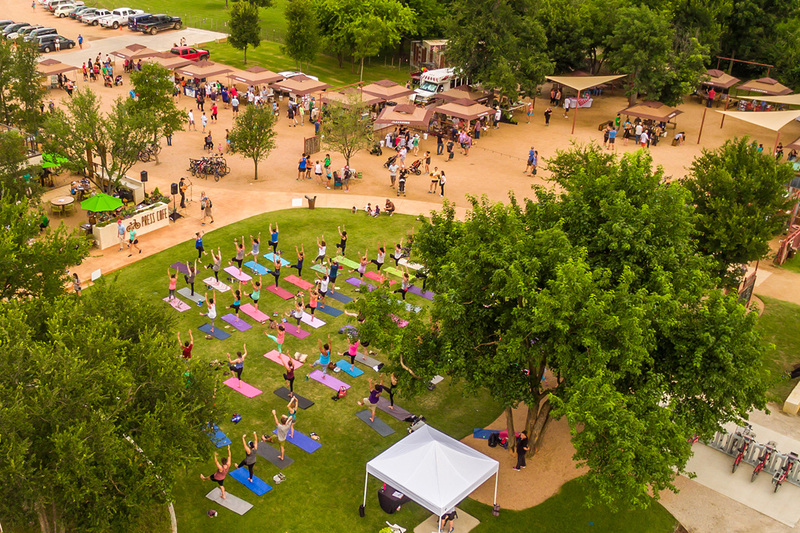 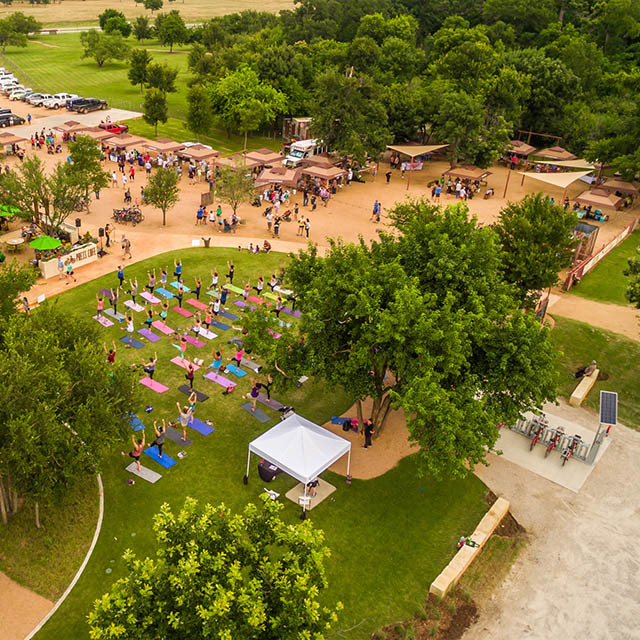 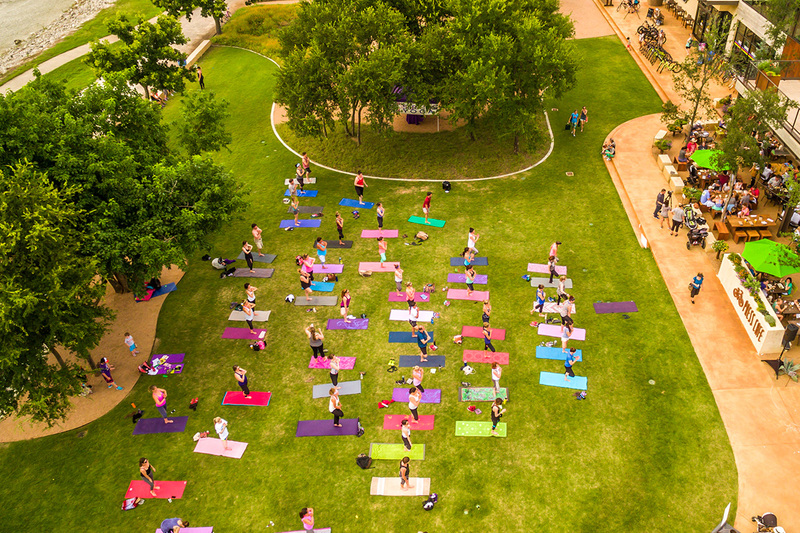 Surround yourself with the serenity of Clearfork’s landscaped green spaces and convenient access to over 40 miles of hike-and-bike trails along the Trinity River. 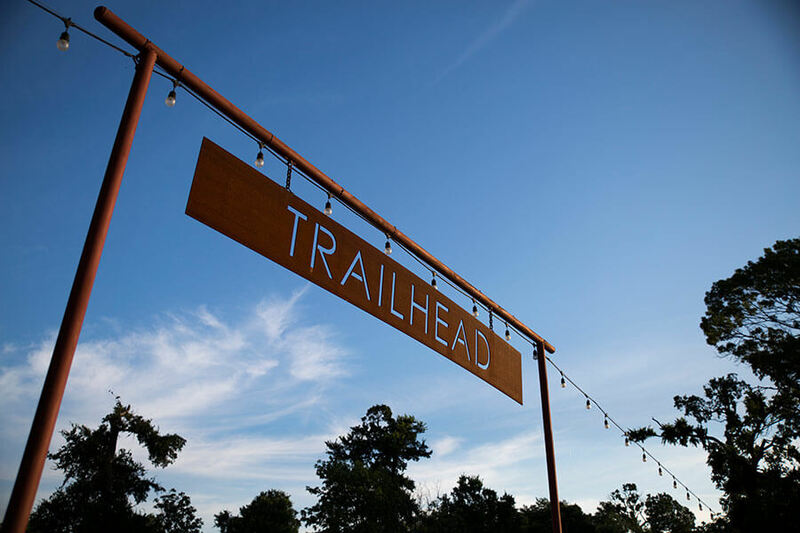 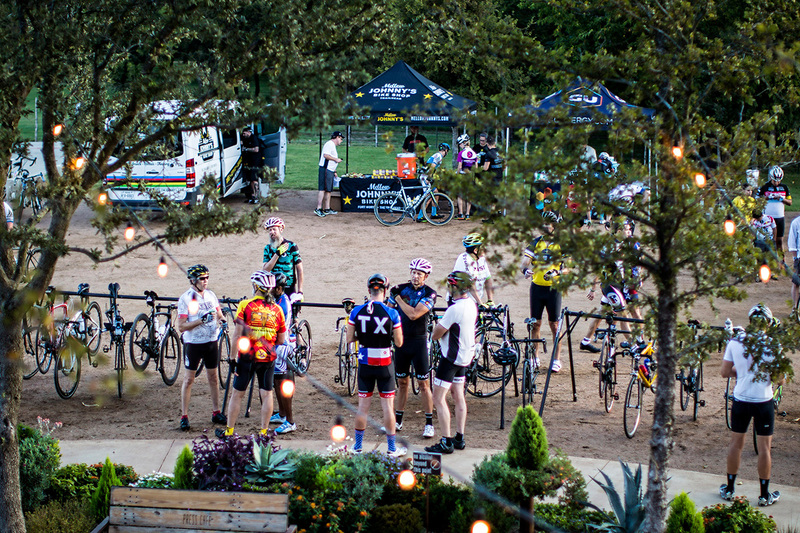 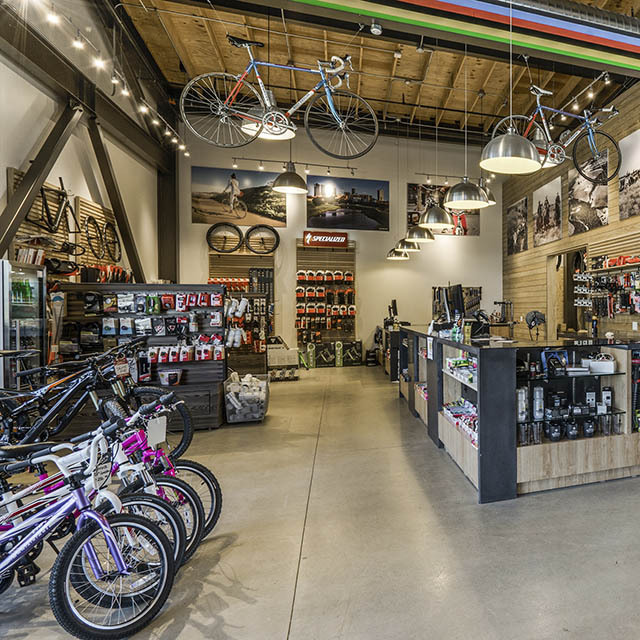 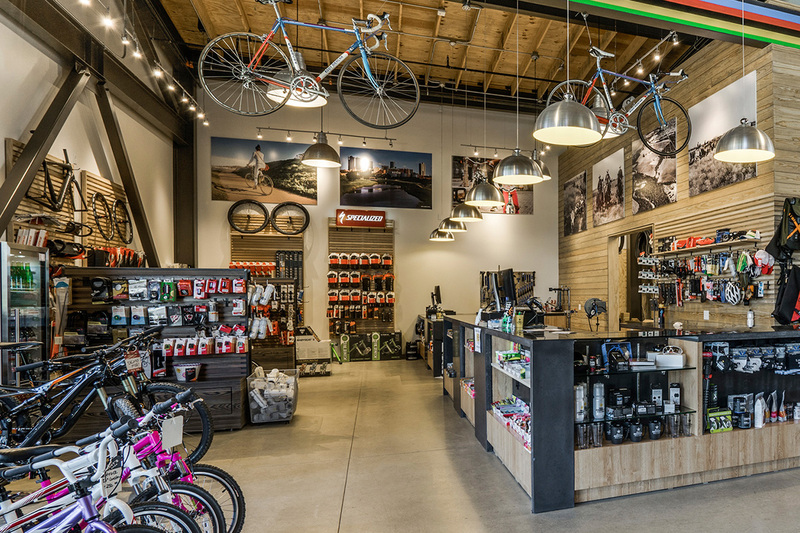 Residents at The Kelton will enjoy the riverfront amenities of The Trailhead which include, Press Cafe, Mellow Johnny's Bike Shop, an outdoor fitness lawn and The Clearfork Farmers Market. 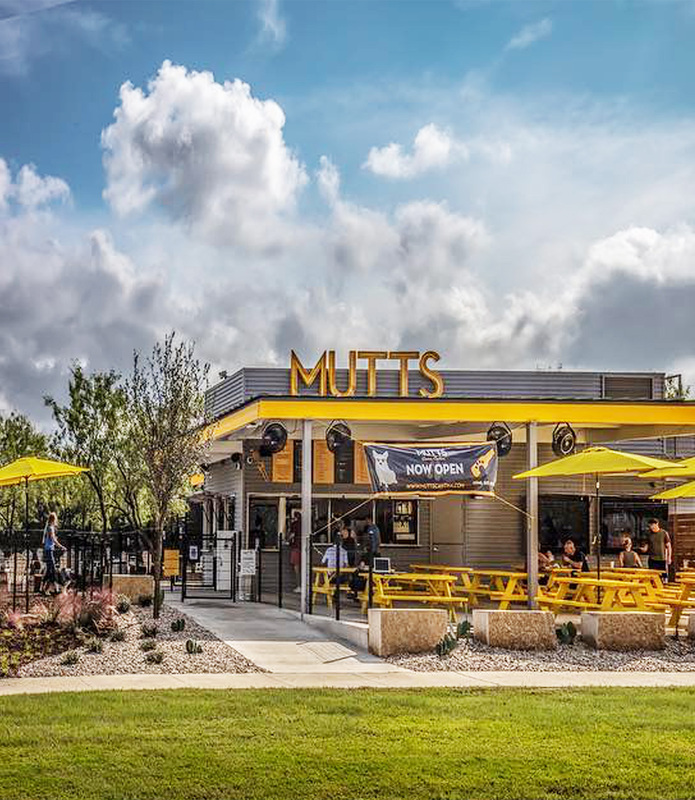 Now Open across the street, residents can enjoy Mutt's Canine Cantina, a dog-friendly outdoor restaurant and beer garen with an off-leash dog park. 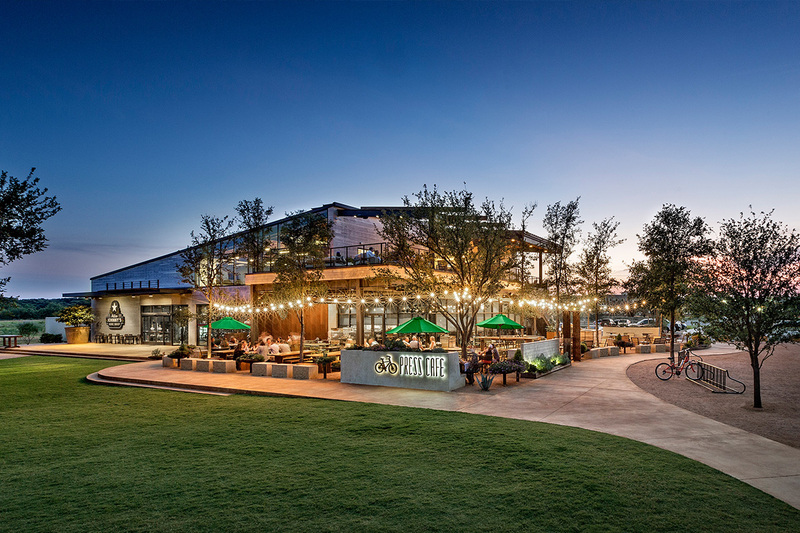 And only a few steps away, residents can shop and dine at the the high-end specialty stores and distinctive restaurants of The Shops at Clearfork including Neiman Marcus, Burberry, Louis Vuitton, Tiffany & Co. Telsa, Tory Burch, Rise No. 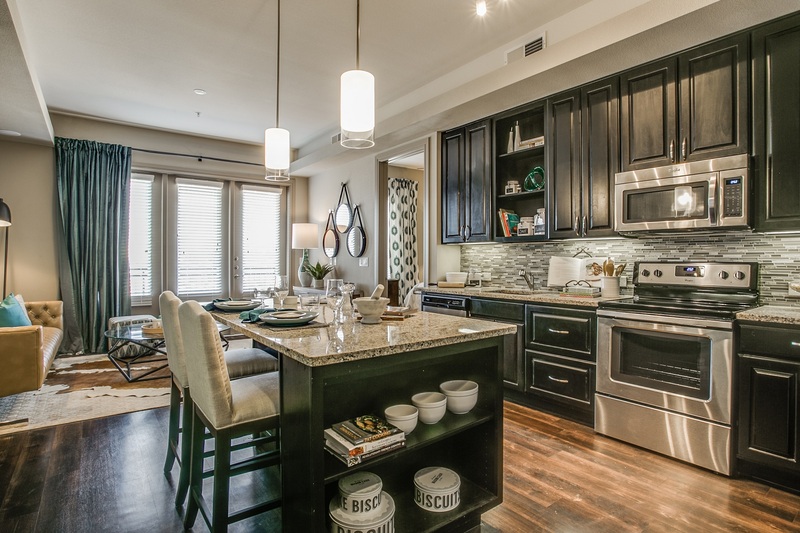 3, Malai Kitchen and more.